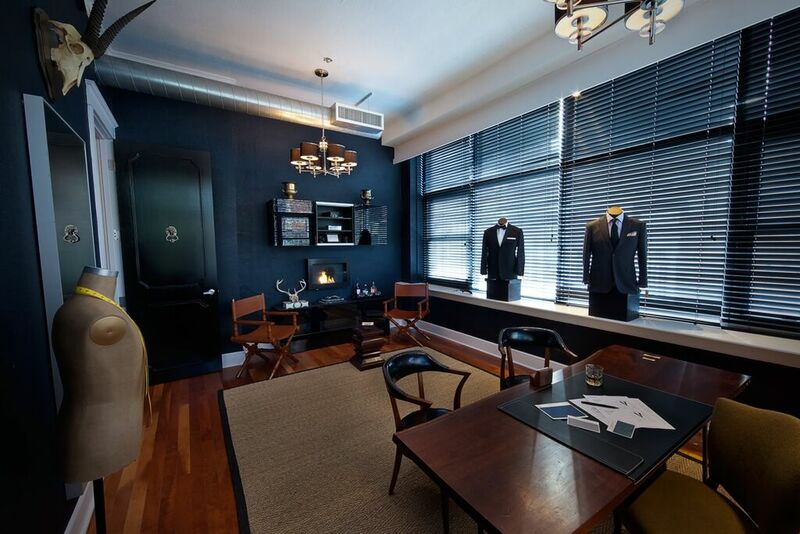 This month, our case study scouts were thrilled to get to know custom menswear retailer Commonwealth Proper. The bulk of this company’s business is in by-appointment private wardrobe consultations, so it relies on Bookeo’s powerful scheduling capabilities to keep everything running as smooth as silk. The scheduling system that matches. Properly. 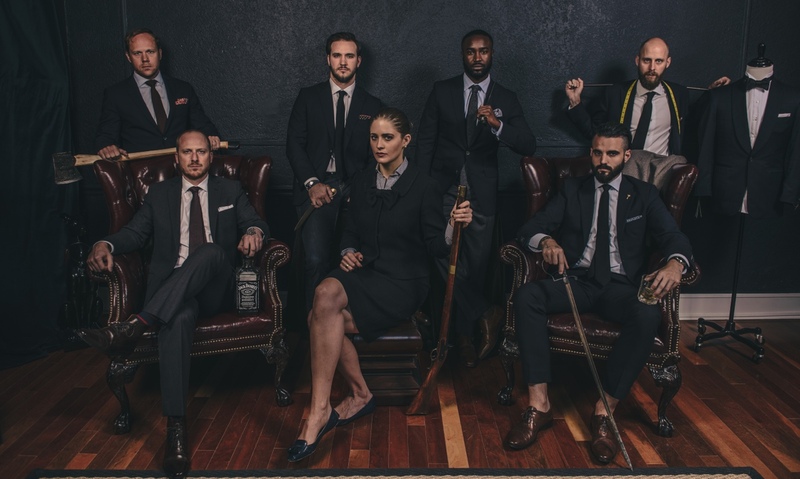 Commonwealth Proper founded its flagship Philadelphia store in 2008 and recently opened an Atlanta location to handle the demand for private wardrobe consultations. The company also holds heralded trunk shows year-round in major cities across the U.S. Both Commonwealth Proper’s owners and its clients could be accurately described as successful, hardworking, and busy. With Bookeo, the company principals can set up customized appointment schedules and trunk shows on the fly, saving them significant time and effort. Even better, Bookeo lets the company’s clients easily set up their own appointments online during certain select times and locations, and even choose their own Wardrobe Advisors if they want. When appointments are the lifeblood of your business, you need a booking system that’s intuitive, flexible, and able to easily handle ever-changing schedules. For Commonwealth Proper, Bookeo has been the perfect fit. Check out Commonwealth Proper next time you’re in the ATL or Philly, and keep on the lookout for one of their trunk shows to come to your own metropolis soon.